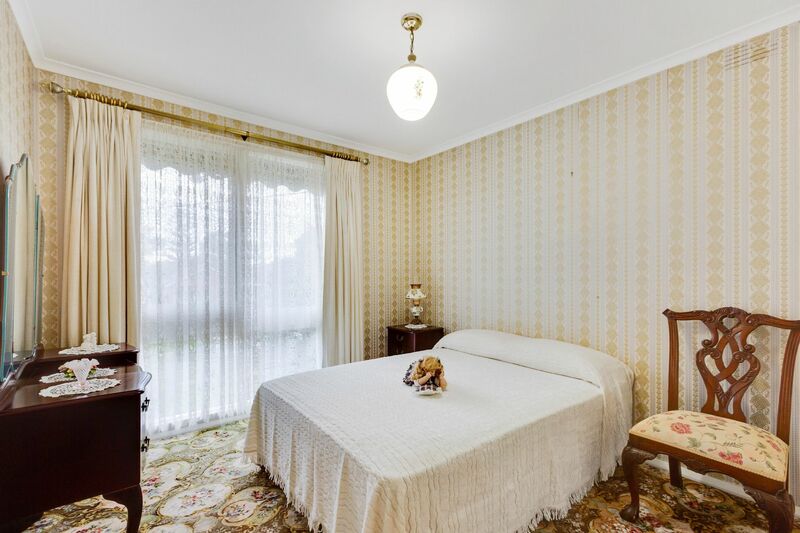 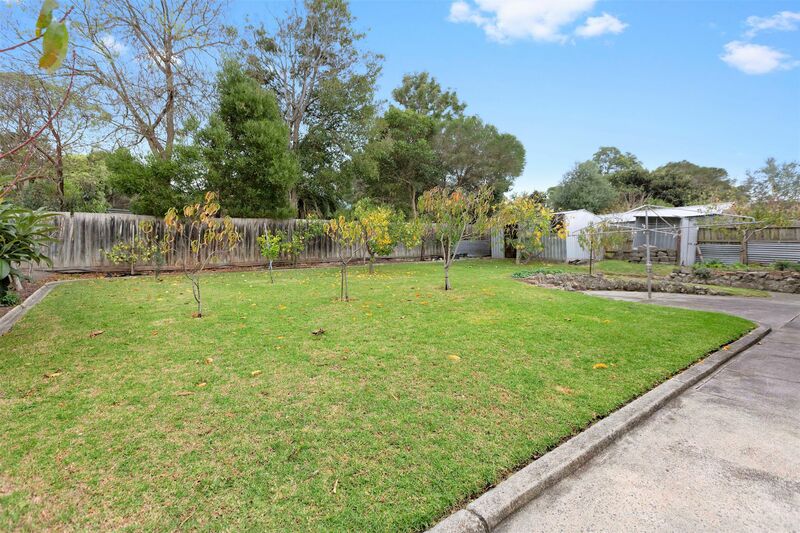 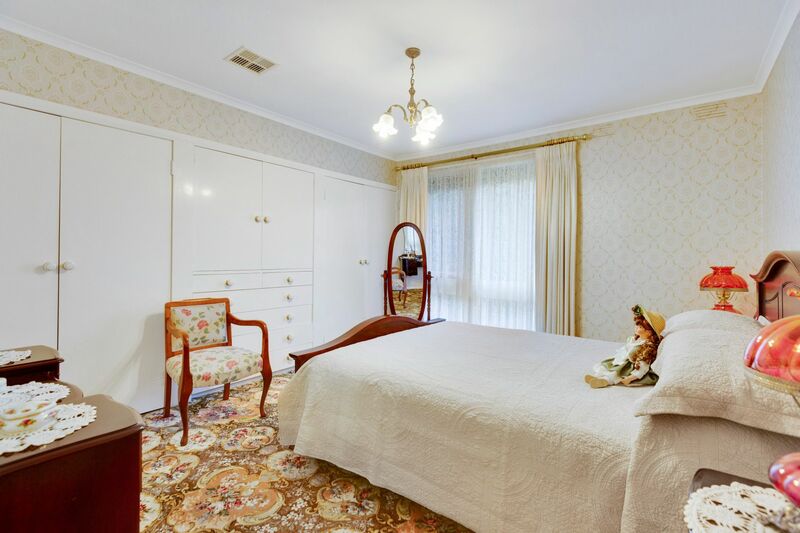 Positioned in a highly sought-after location on a decent sized block of around 890m2 is this well-loved & cared for family home of over 42 years. 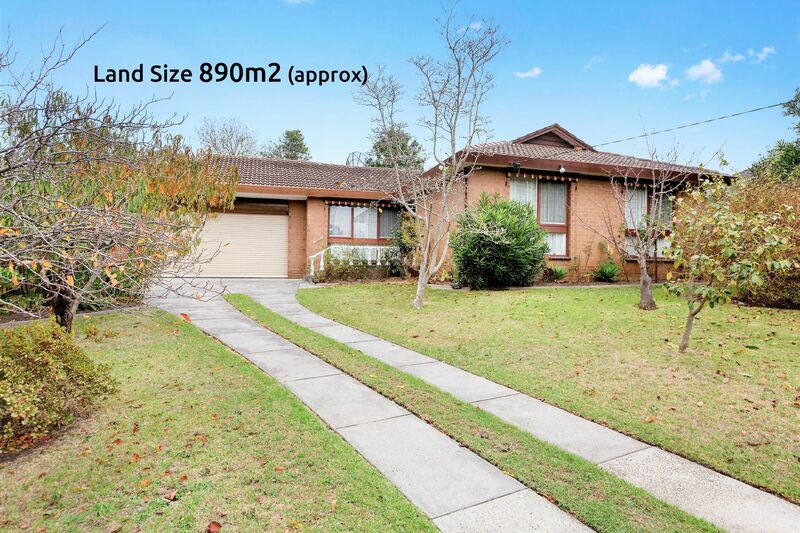 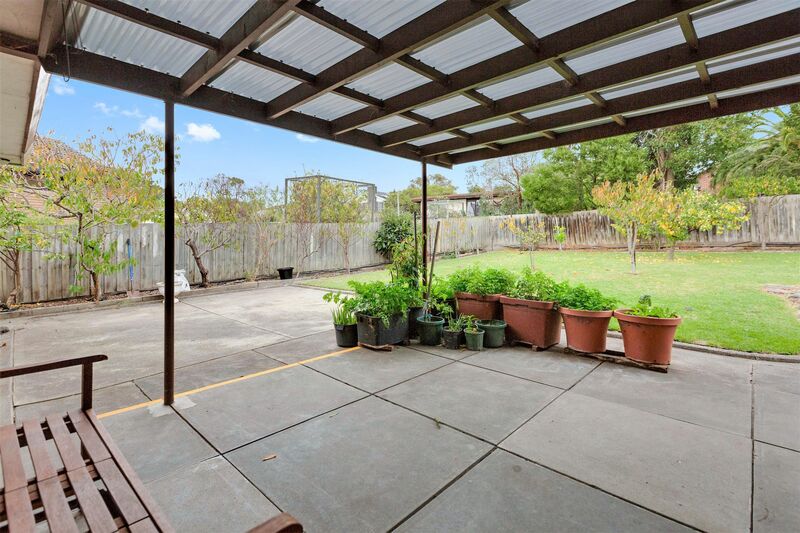 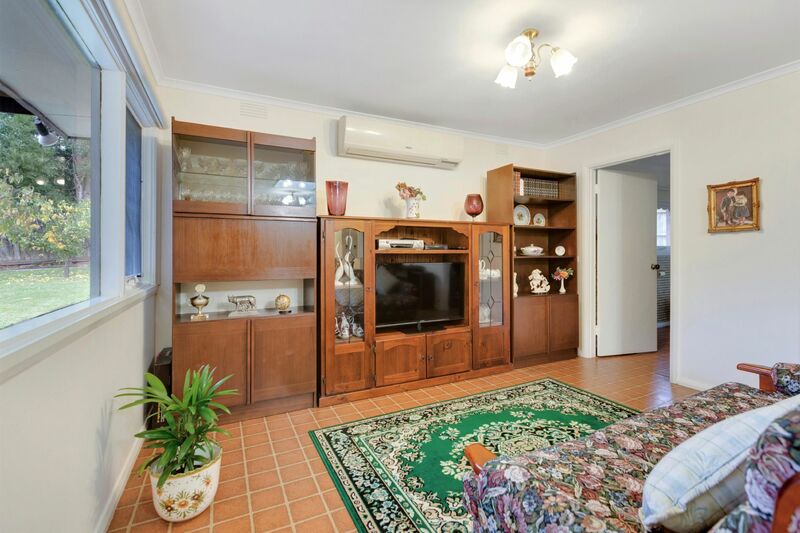 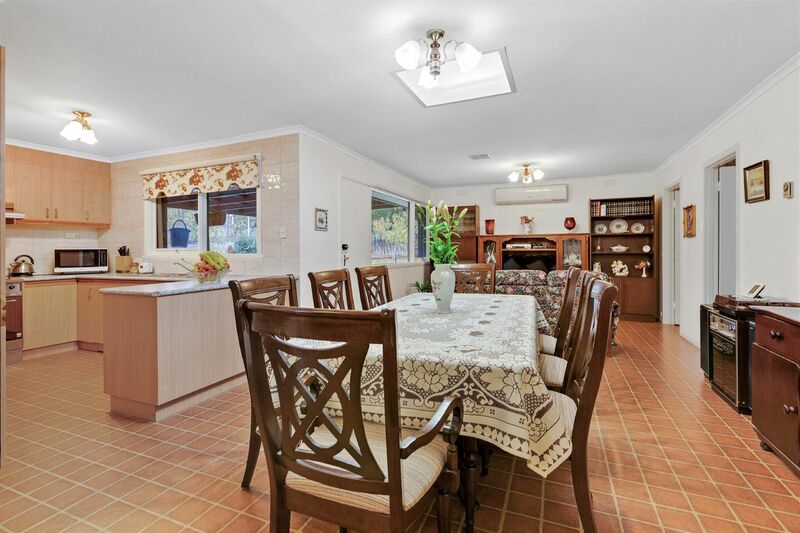 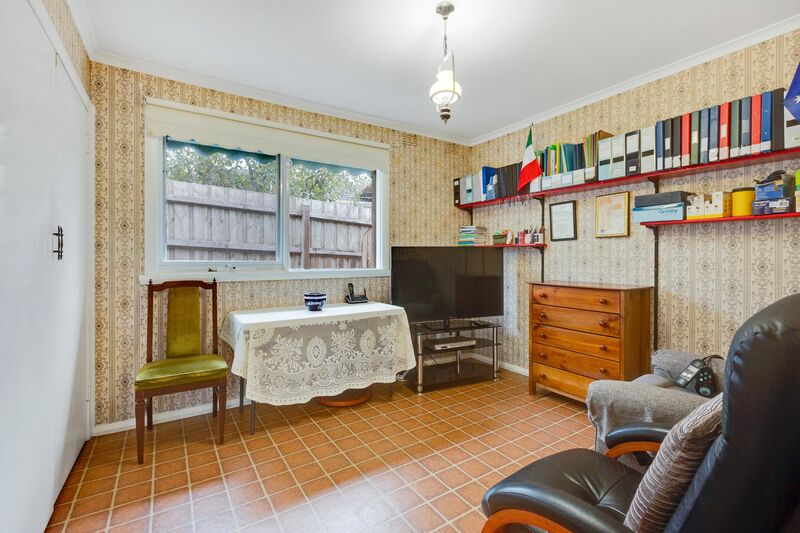 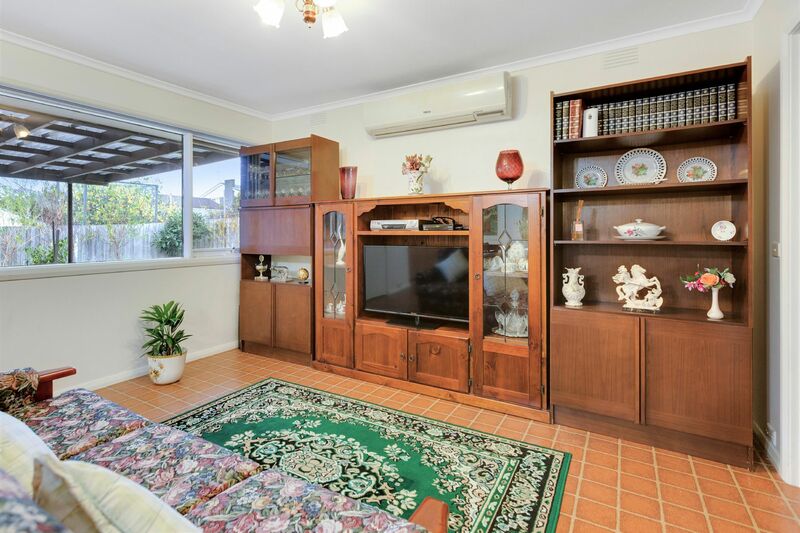 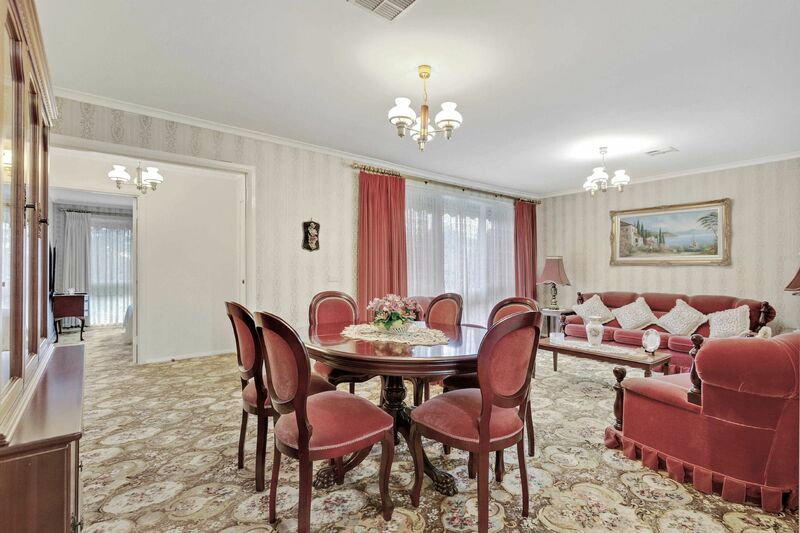 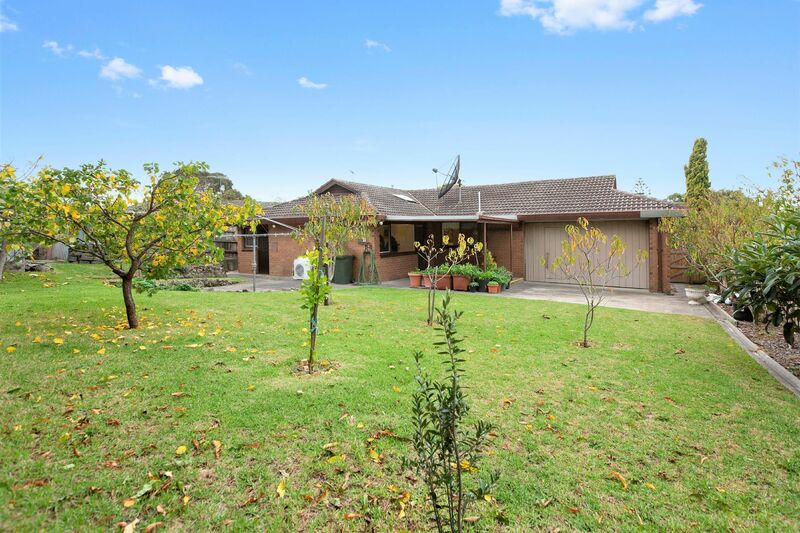 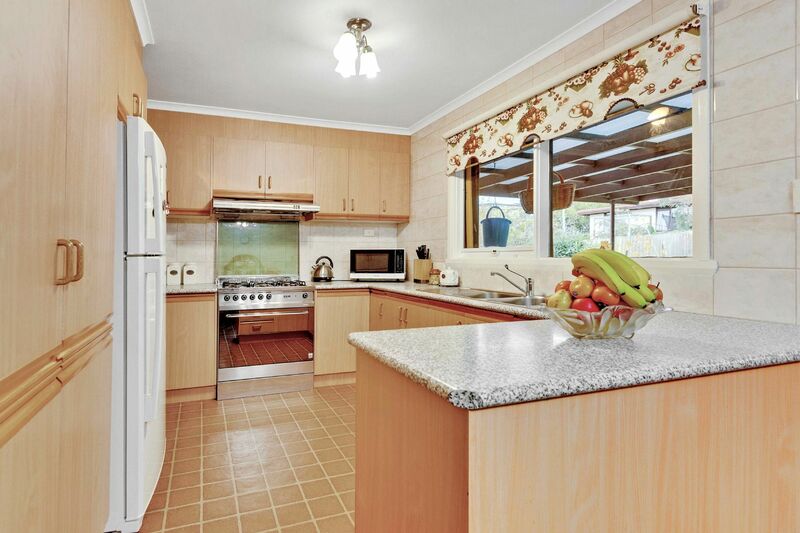 This 1970s brick veneer offers a large separate front lounge, spotless, user-friendly kitchen overlooking the dining area & daily living zone. 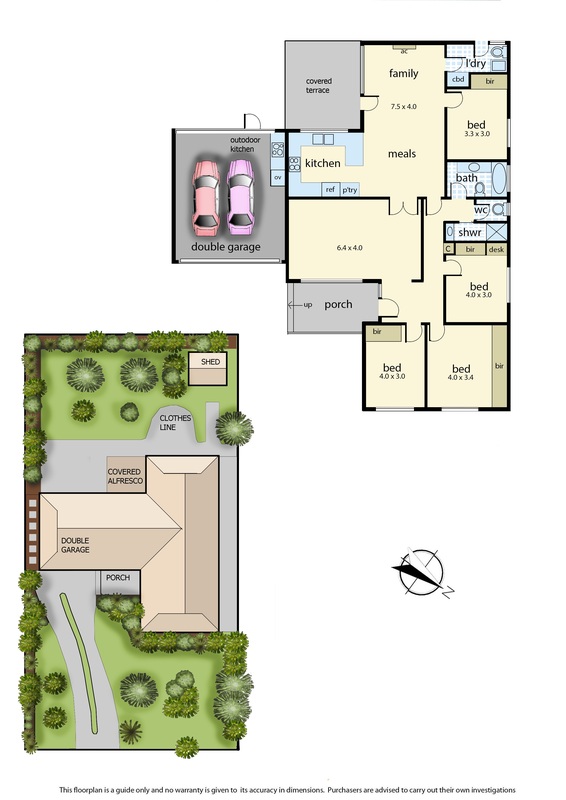 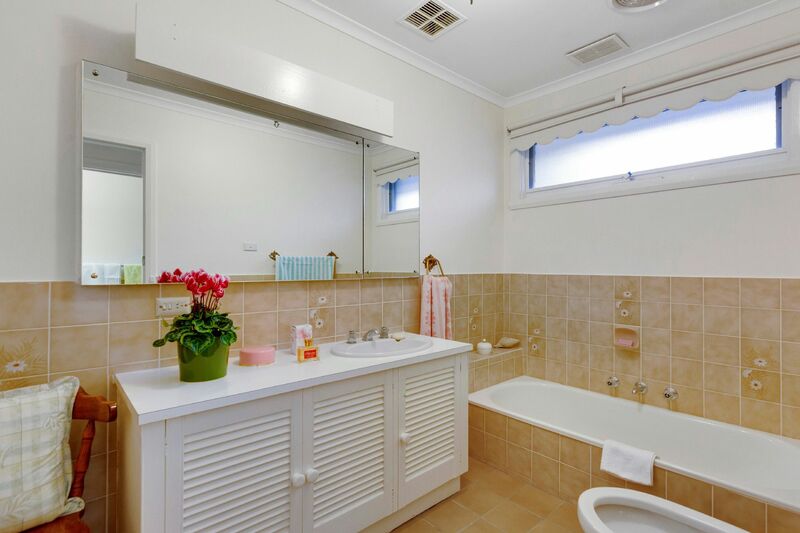 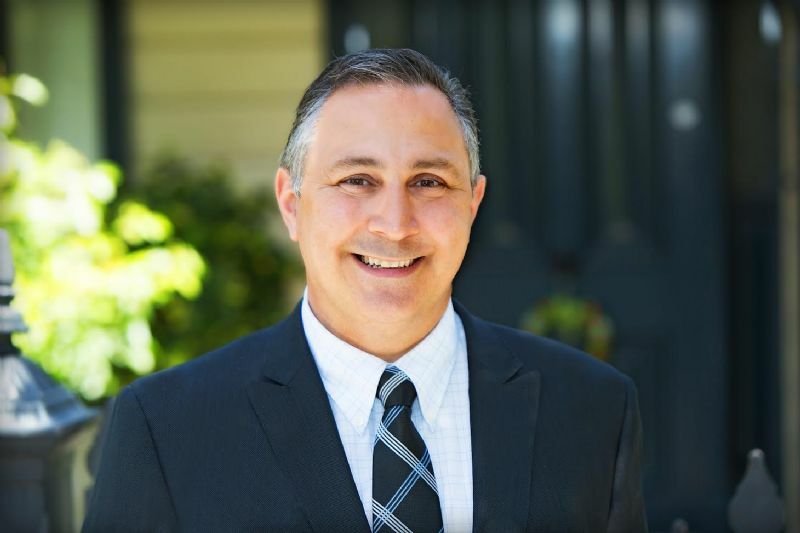 All 4 bedrooms provide built in robes & share the central main bathroom with yet the convenience of a second toilet located in the laundry room.